“Making a Murderer” subject Brendan Dassey’s legal proceedings are not over, says his former lawyer Len Kachinsky, but the attorney won’t be participating. 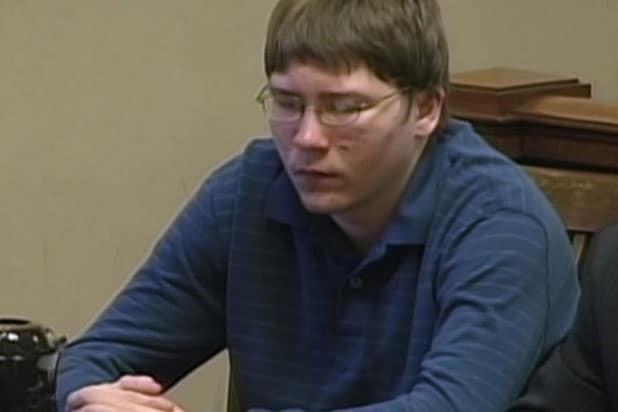 “Making a Murderer,” which has been a hit since it debuted last December on Netflix, suggested that Kachinsky made a deal that put his client behind bars when he should have tried to prove Dassey’s innocence. While the criminal case against him may not be over, Dassey could sue police or even Kachinsky for millions of dollars, legal experts say, although winning won’t be easy. 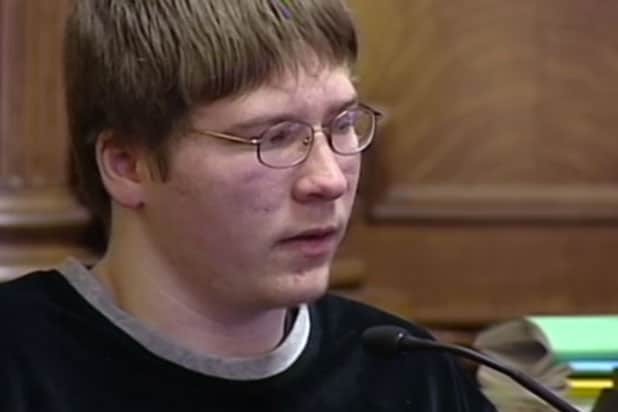 It is difficult to determine how much of an influence the series and ensuing media coverage had on the ruling, especially since Dassey’s habeas petition was filed more than a year before the series debuted.